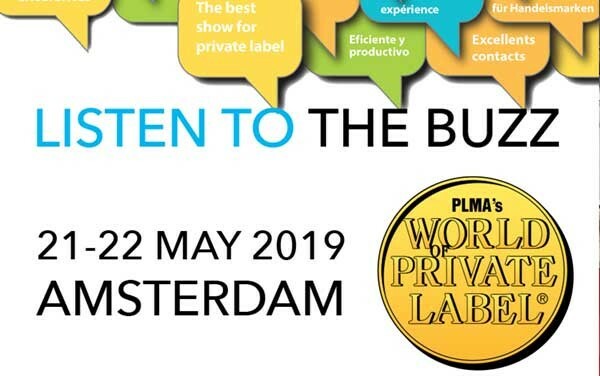 Prochamp, will be present on the PLMA’s annual “World of Private Label” International Trade Show in Amsterdam on May 21-22, 2019. The Prochamp sales team there will be happy to meet you! Our stand, number F-4208 is in the Europa Complex/ Hall 2 of the RAI Exhibition centre. 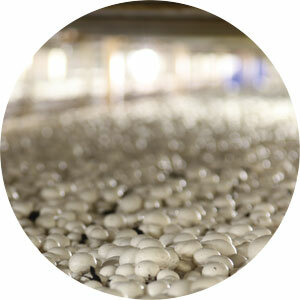 Please contact one of our International Sales Managers for more information or to schedule an appointment in advance. 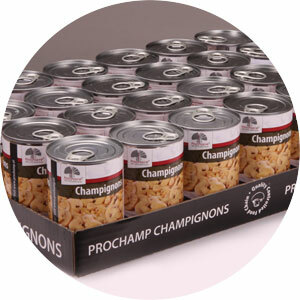 Prochamp will be present on the PLMA Private Label Trade Show in Chicago on November 11-13, 2018. Our stand, number F2451, is in the “World of Private Label” International Pavilion in the Food & Beverage Section in the North Hall. 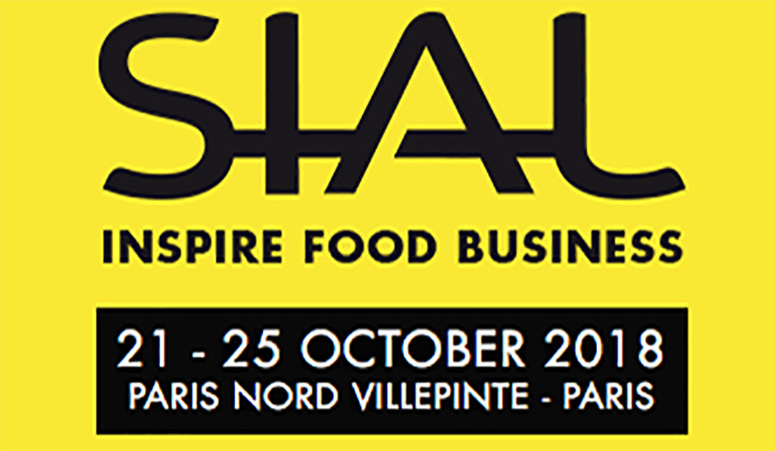 Prochamp will be present on the Sial trade in Paris (21-25 October). Our stand number is M017 (exhibition hall 5B). Our booth is in Hall 5B, stand number M 017. 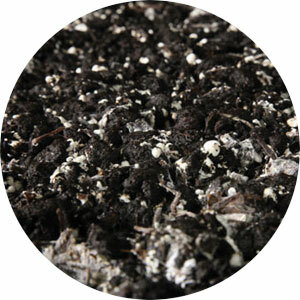 We are committed to protecting the privacy and security of your personal information. 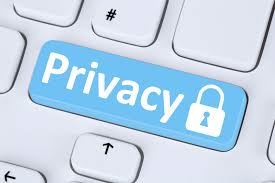 Please find our data privacy notice here which describes how we collect and use personal information, in accordance with data protection laws, including the General Data Protection Regulation (GDPR).